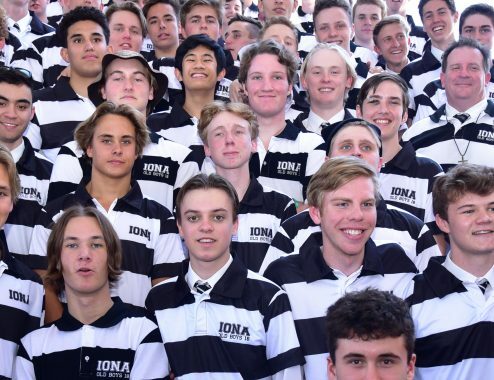 Iona enjoys tremendous positive support from the Black and White Thunder. 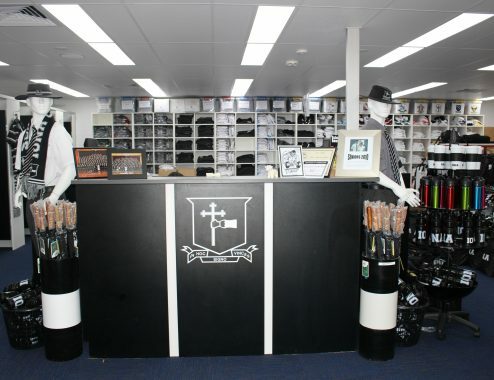 Supporters are encouraged to wear as much black and white as they can to support the boys representing us. These colours demonstrate a great support for our boys. 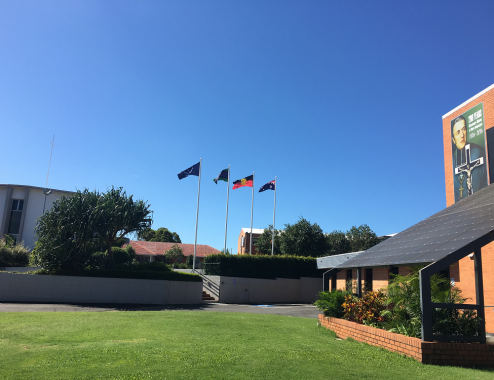 The Iona Sports Supporters is a parent-based volunteer group which run the canteens and barbecues on campus during sporting competitions. Profits from the canteens are donated to fund sports related equipment and specialist coaching. The group makes a lasting contribution to the college’s ability to provide a comprehensive sports program.